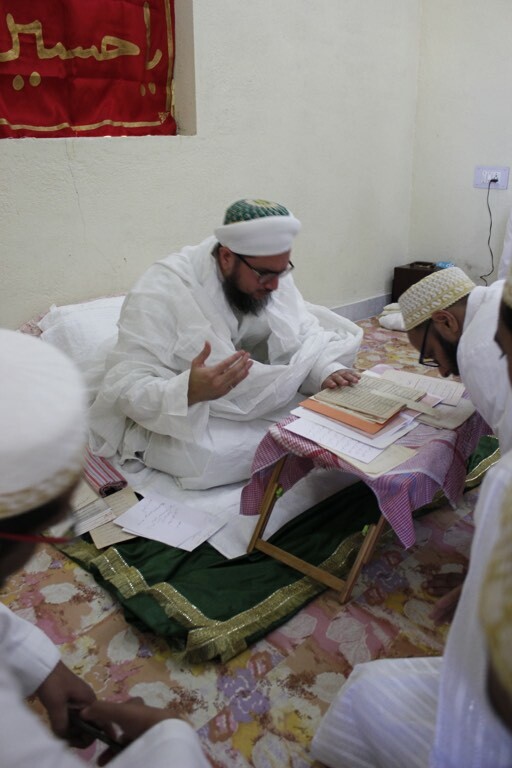 Shehzada Dr. Abdeali Bhaisaheb Saifuddin convened Chehlum waaz and majlis in Udaipur on the day of Chehlum Sunday. 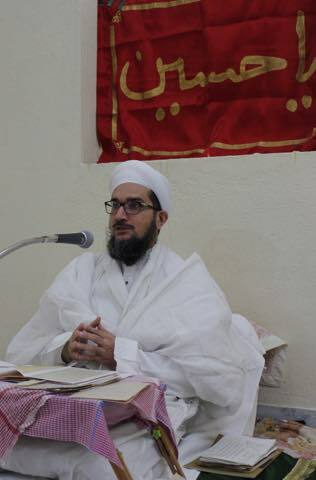 More than 100 Mumineen were present at the solemn occasion to hear the zikr of gham and shahadat of Imam Husain AS. 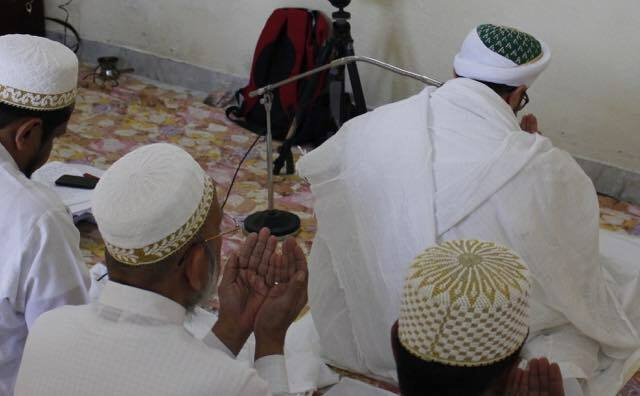 After waaz, Shehzada saheb lead Zohr Asr namaaz, after which there was niyaz jaman. This was followed by a meeting of Mumineen presided over by Shehzada Abdeali Bhaisaheb. 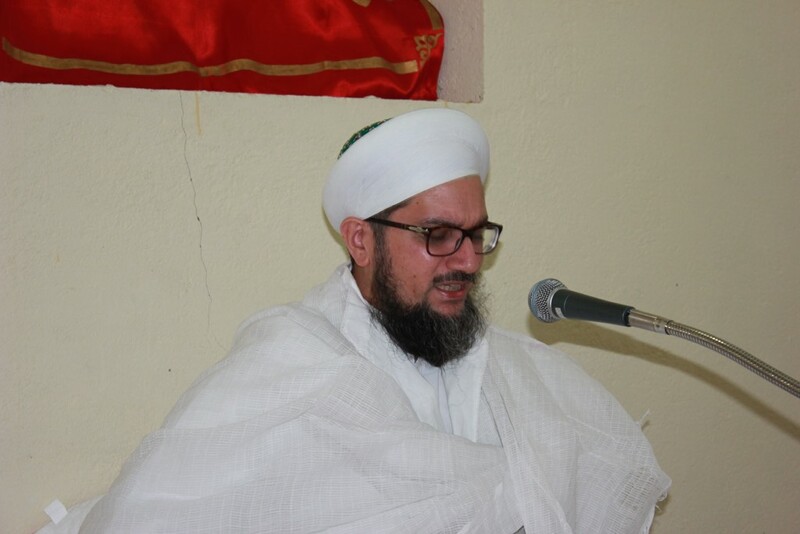 Shehzada Abdeali Bhaisaheb formed the jamat committee and gave it its charter and launched the Zahra Hasanaat Social Welfare Program in Udaipur (comprising of the Qutbi Jubiliee Scholarship Program (QJSP), the medical assistance program, and the Financial and Business Advisory Program). These programs will be managed by the committee selected by community members in the meeting. Shehzadi Arwa Baisaheba was also present and had extensive discussions with Muminaat behno present on how they could contribute to these Dawat efforts. 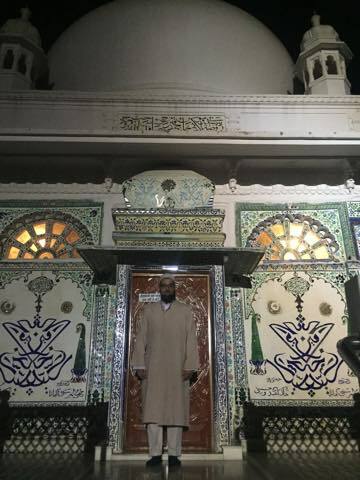 Shehzada Abdeali Bhaisaheb and Shehzadi Arwa Baisaheba also did ziarat of Syedi Khanji Feer Saheb. 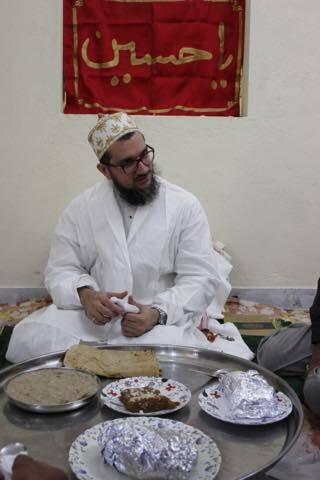 On the 21st of Safar, the day after Chehlum, some of the leading newspapers of the region, such as the Times of India, Dainik Bhaskar, and Rajasthan Patrika asked to interview Shehzada Saheb on the launching of these initiatives of Dawat in Udaipur, which were widely covered the next day. Shehzada Saheb added that this ayat refers to the Du’at Mutlaqeen. 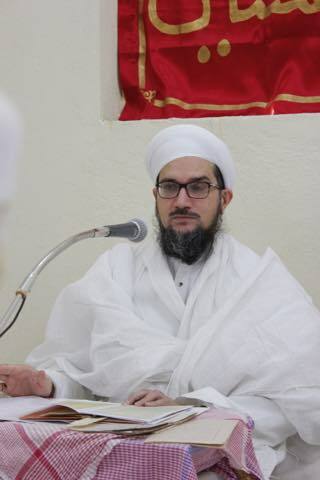 He explained that all the Du’at have protected the traditions of Dawat. He also referred to the strife caused in Udaipur and the efforts to heal the wounds and reunite the community. (See Sijill 146 Article: “Protecting the Traditions of Dawat” for further details of Shehzada Saheb’s bayaan). Udaipur in Rajasthan is a city filled with the history of Dawat. 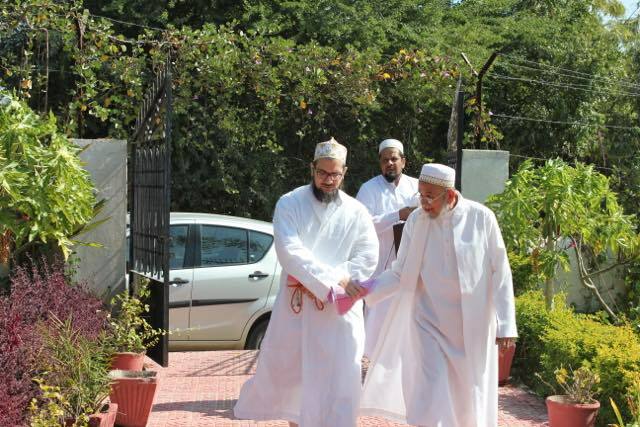 Syedi Lukmanji Saheb and Syedi Khanji Feer Saheb, two great luminaries have their mazars here. 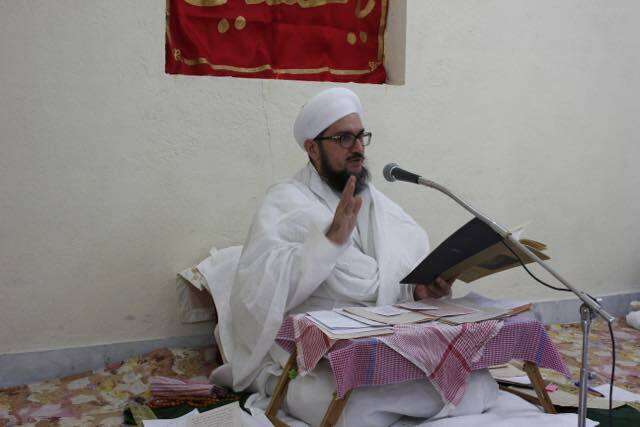 With Syedna Taher Fakhruddin’s raza, the Udaipur Jamaat was given a charter that focuses on compassion, fairness, spiritual and temporal guidance by knowledge, accountability in the administration, transparency in institutions, autonomy of management to jamats, and other such principles administered by Du’at especially Syedna Taher Saifuddin RA and Syedna Mohammed Burhanuddin RA.